MONTHLY photos contributed by our members for July - 2018. 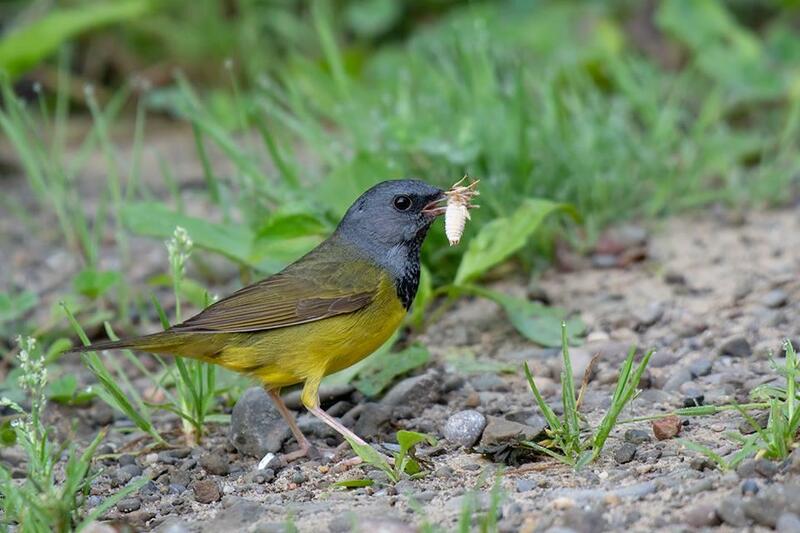 David Crowe captured this gorgeous image of a male Mourning Warbler on the 1st at Rock City State Forest. 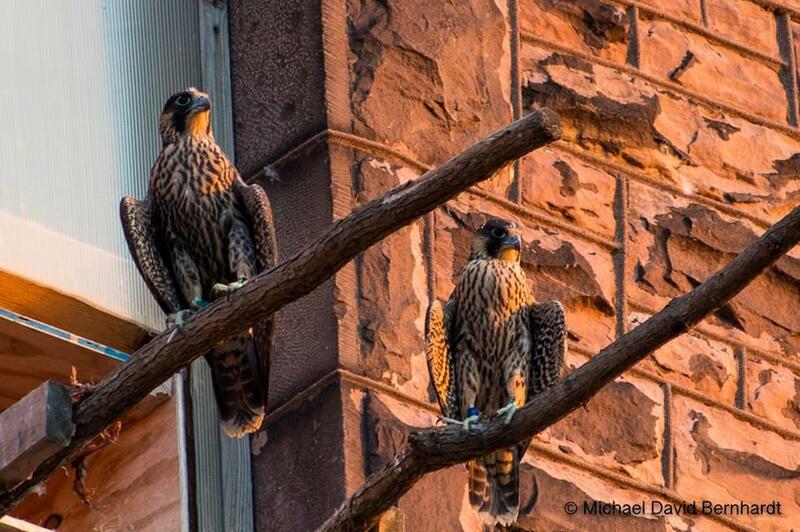 On the 2nd, Michael Bernhardt photographed these sibling Peregrine Falcons at the Richardson Complex nesting site. 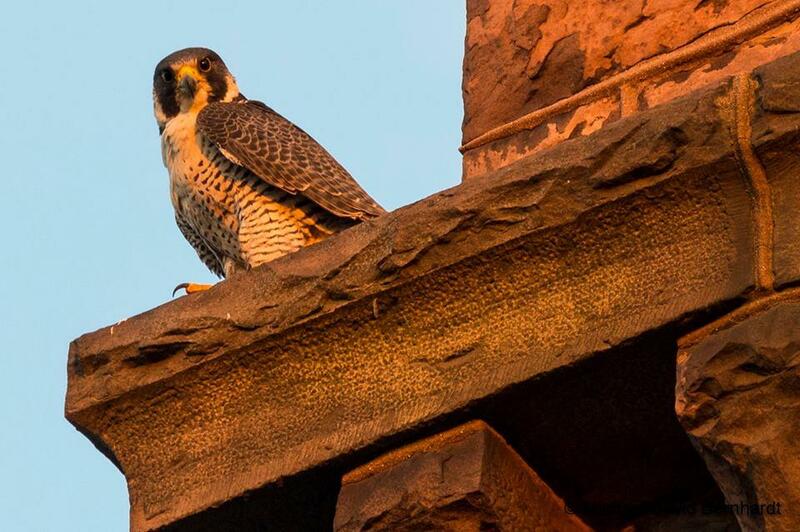 Another one of the Peregrines from the Richardson Complex nest site on the 2nd by Michael Bernhardt. 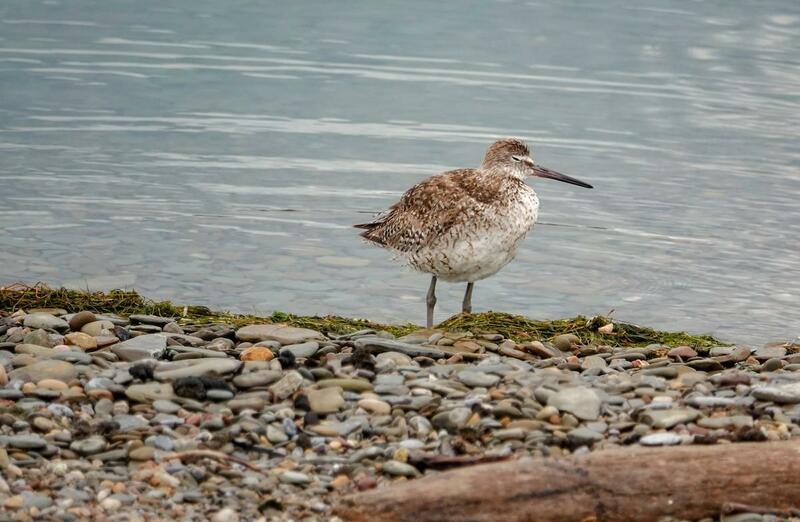 This Western Willet was found and photographed by Gale VerHague at Dunkirk Harbor on the 9th. 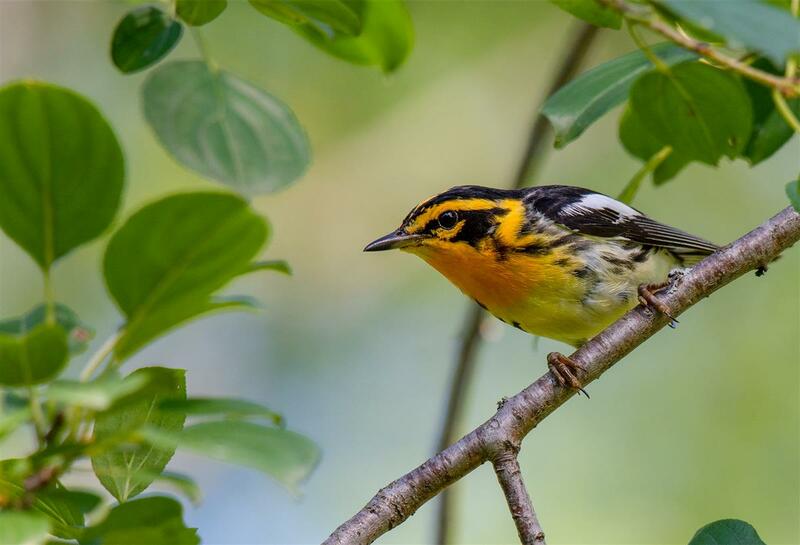 This species is almost annual at this location and July is the best month to connect with one. 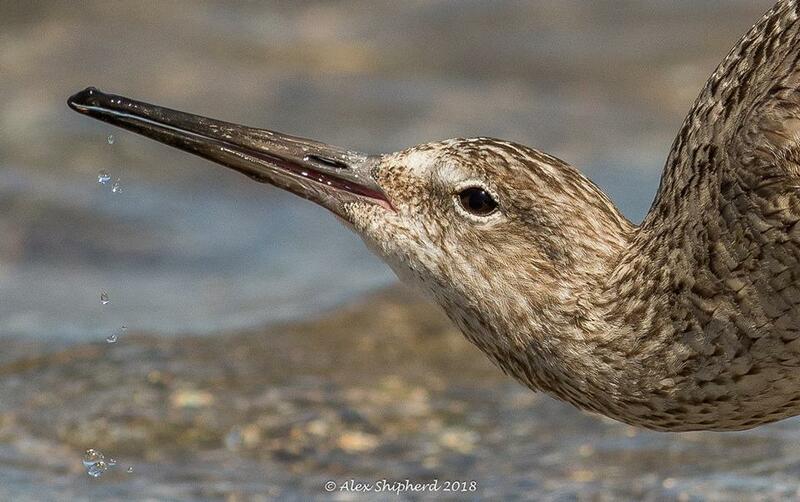 Alex Shipherd took this fantastic profile of the Dunkirk Willet taking a drink of water on the 9th. 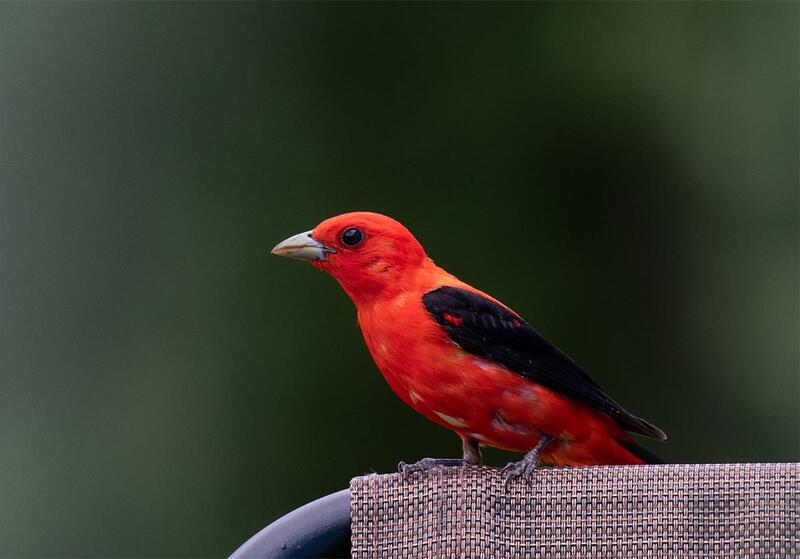 As with most sightings, this bird stayed for only one day. Gary Rinaldi documented this Snowy Egret at Times Beach on the 11th. 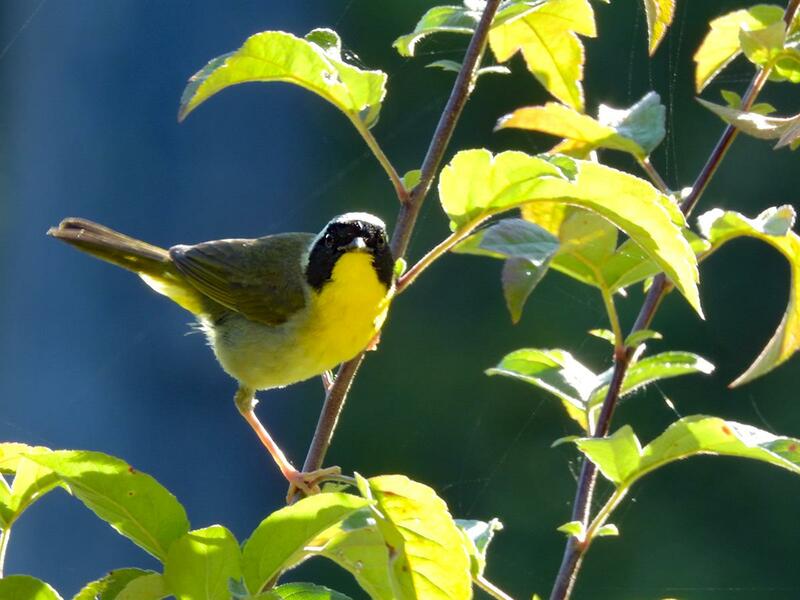 This bird was initially identified by Kevin Rybczynski. 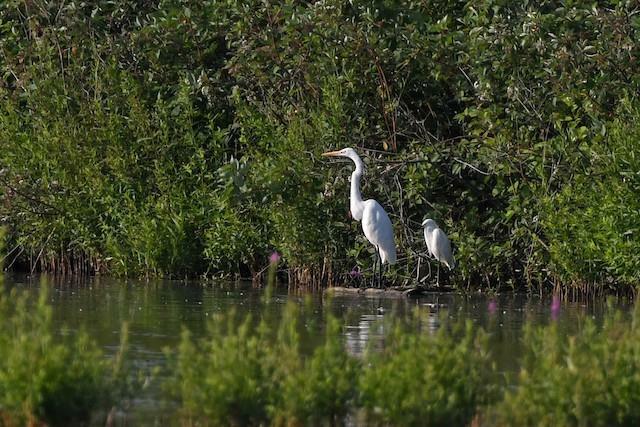 This photo shows the smaller Snowy with a Great Egret. 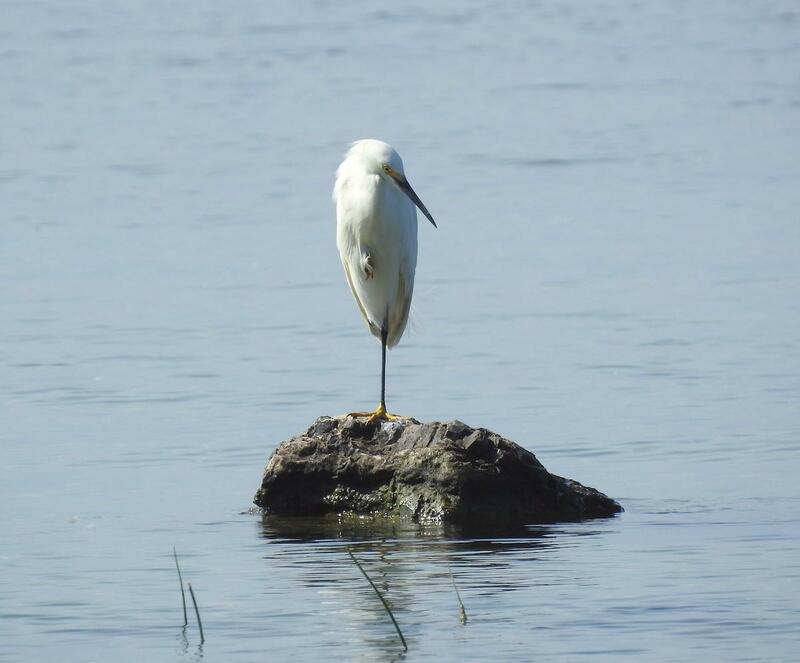 Barb Charlton photographed this Snowy Egret at the foot of Buffalo Road at Crescent Beach in Fort Erie. This is probably the same bird that has been noted at Tifft, Times Beach and the foot of Kraft Road in Ft Erie. Keep your eye out at your local hotspot for this bird! 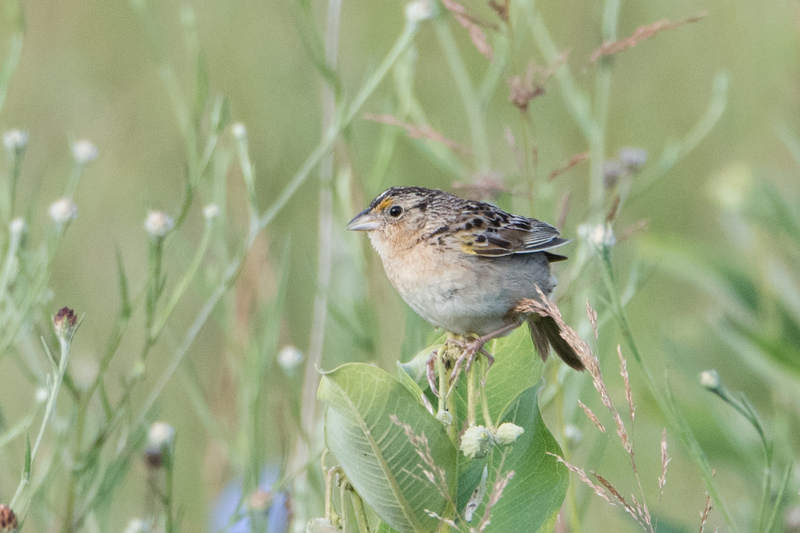 The Tillman WMA Grasshopper Sparrows were still delighting observers on the 18th. Sue Barth took this image from the most reliable site in Erie County for this species. 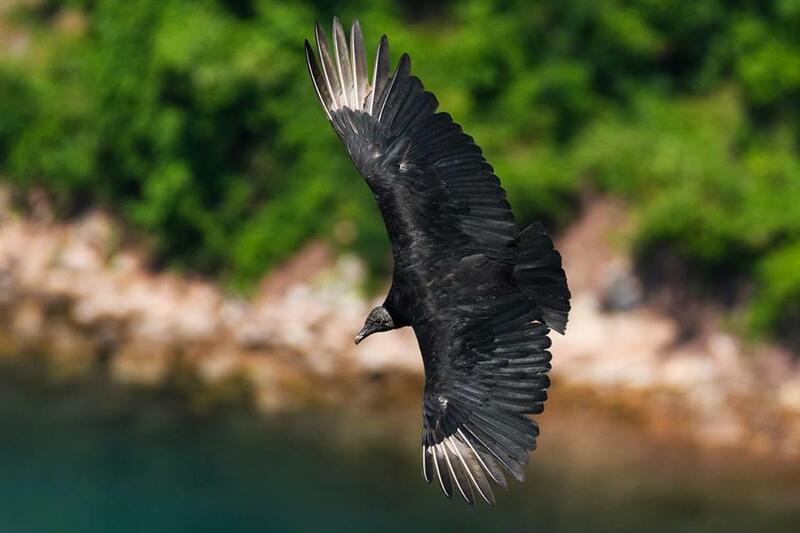 Ryan Griffiths photographed two Black Vultures on the 15th in Queenston, Ontario. This was taken at the Locust Grove Picnic Area along the Niagara River. 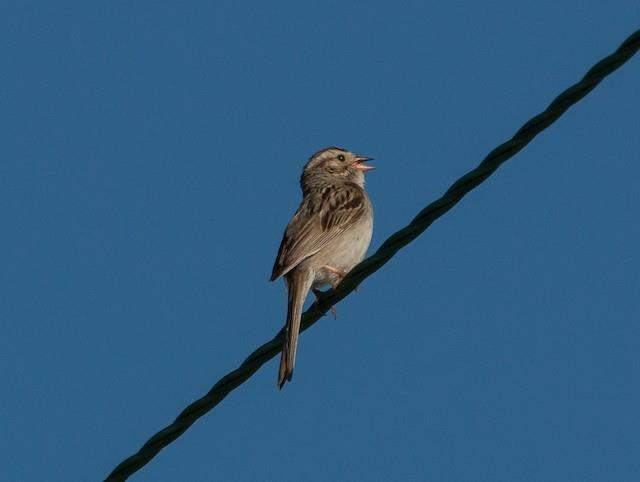 On the 8th, Joel Strong found this Clay-colored Sparrow in Newfane. A known breeding population exists at Krull County Park and these outlying territorial males are a good indicator of an expanding population. 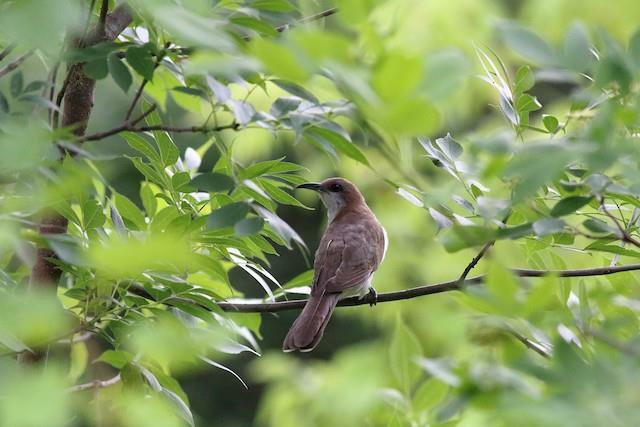 Jason West was lucky to catch this fine image of a Black-billed Cuckoo on the 5th at Krull County Park in Niagara County. 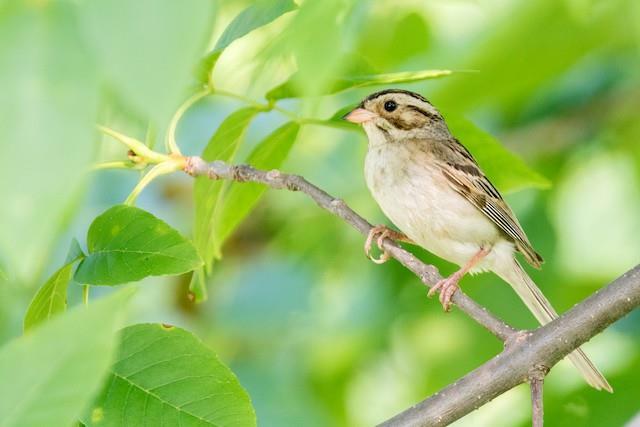 This Clay-colored Sparrow from Krull County Park was photographed by Tony Dvorak on the 5th. This location is still reliable for this species in Niagara County. Gale VerHague comes through yet again with her American Avocet report from Chautauqua County. This time it was a flock of at least 28 flying over Lake Erie seen from Ottaway Park on the 15th. After heavy rains persisted overnight, Gale VerHague was wise enough to check her local patch, Dunkirk Harbor on the morning of the 22nd. She was well rewarded with a trio of Whimbrel (shown here), knots, turnstone, Sanderling, Short-billed Dowitcher and more! A Sanderling, still in alternate plumage, stretches its wings at Dunkirk Harbor on the 22nd. 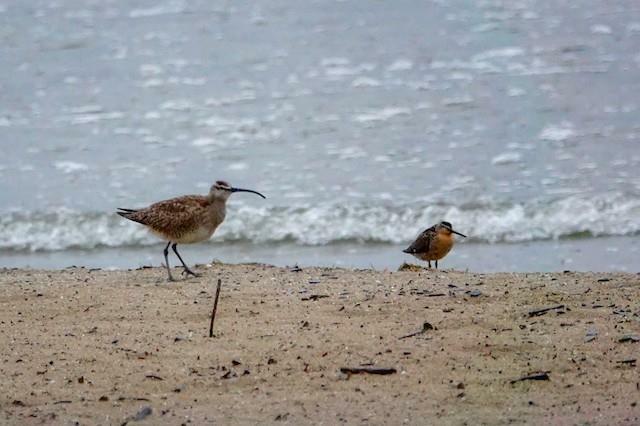 Gale VerHague found many shorebirds here this morning after rain moved through overnight! 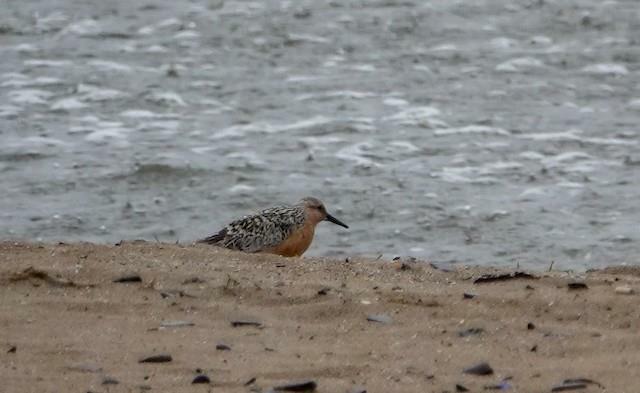 A beautiful Red Knot still in breeding plumage graces the beach at Dunkirk Harbor on the 22nd. Photographed and found by Gale VerHague. 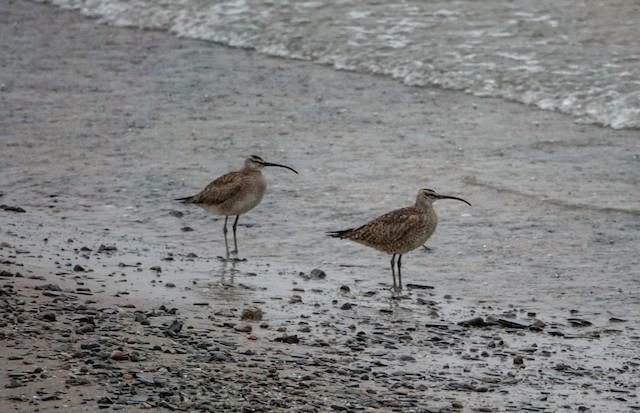 A Whimbrel and a Short-billed Dowithcer pause on the beach at Dunkirk Harbor on the morning of the 22nd. 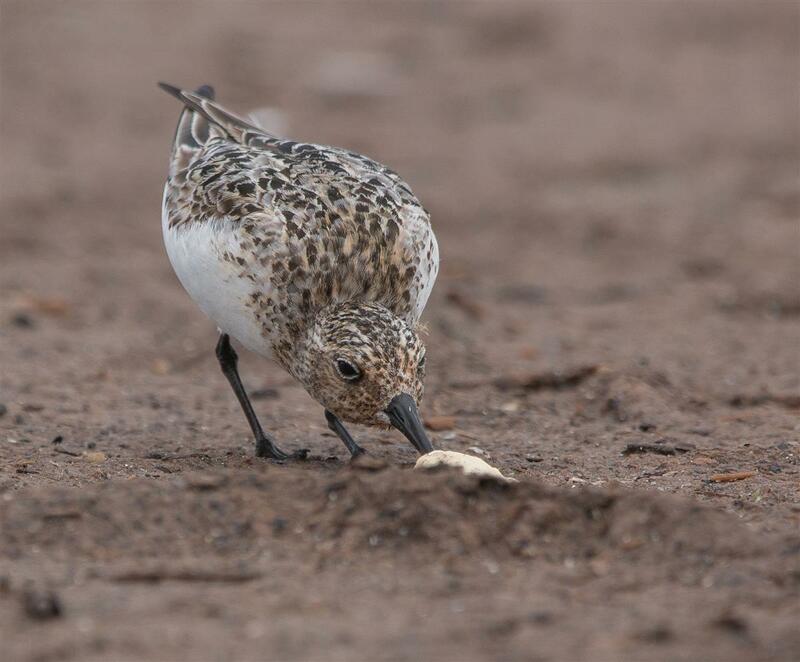 Heavy rain overnight grounded many shorebirds at this location and Gale VerHague knew to get to the beach early to record this expected (during July and August) phenomenon. 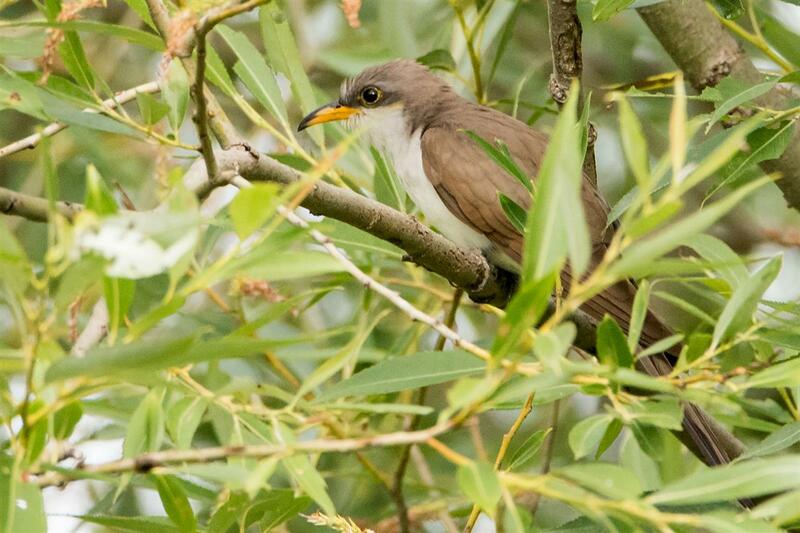 Sue Barth photographed this Yellow-billed Cuckoo at Times Beach on the 17th. 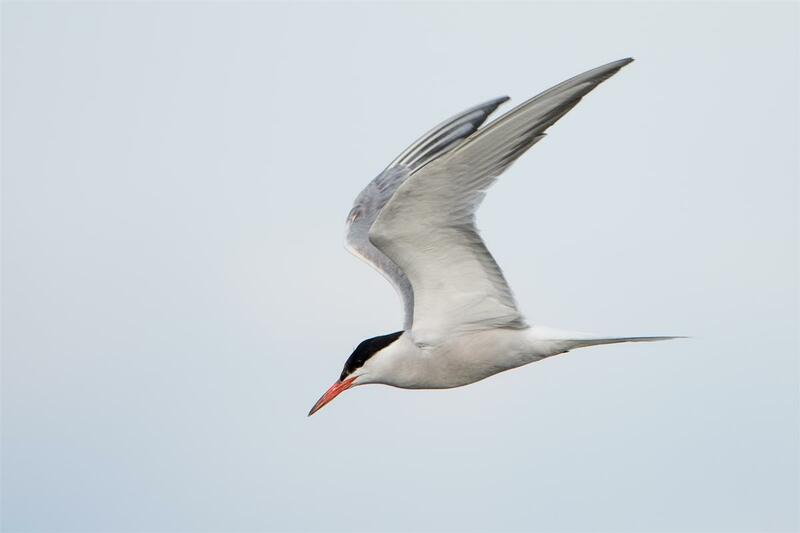 This splendid image of a Common Tern was taken by Sue Barth at Woodlawn Beach SP on the 21st. Continuing into the next day (23rd) at Dunkirk Harbor, some of the shorebirds Gale VerHague found continue to entertain birders. 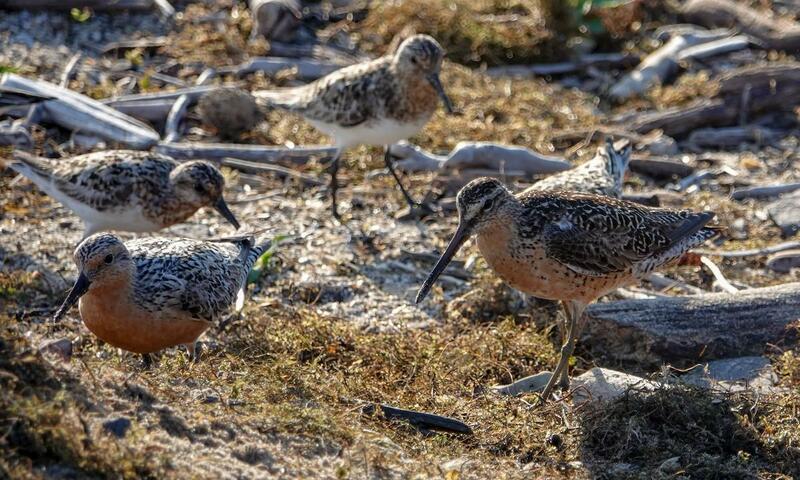 In this image, Red Knot, Short-billed Dowitcher and Sanderlings feed side by side. Photo by VerHague. Gale VerHague strikes again! 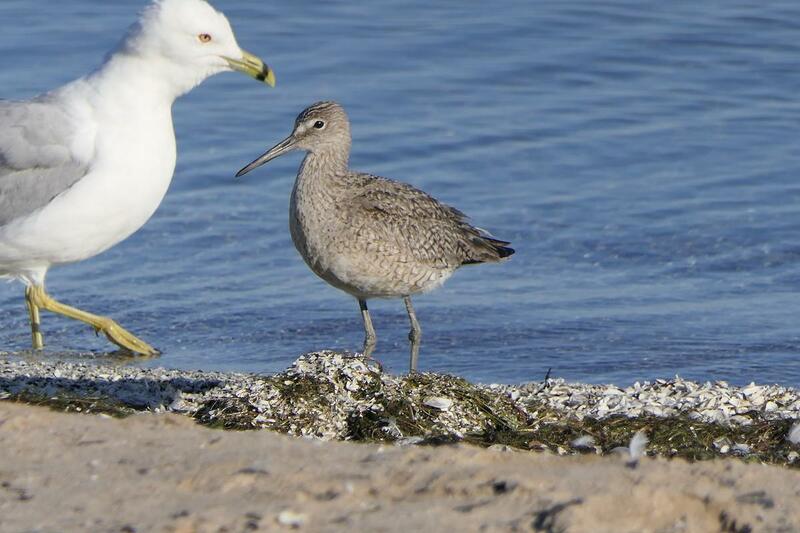 This time it's a Western Willet at Barcelona Harbor on the 24th. This bird was possibly grounded by thunderstorms and heavy rain moving through the region today. 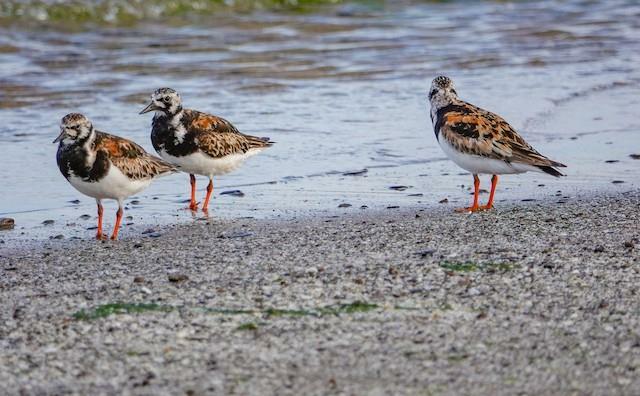 This trio of Ruddy Turnstones continued to entertain at Dunkirk Harbor on the 24th, this time at Wright Park Beach. Photo by Gale VerHague. Sanderling still sporting some of its breeding plumage as it forages on the Olcott Pier on July 25. 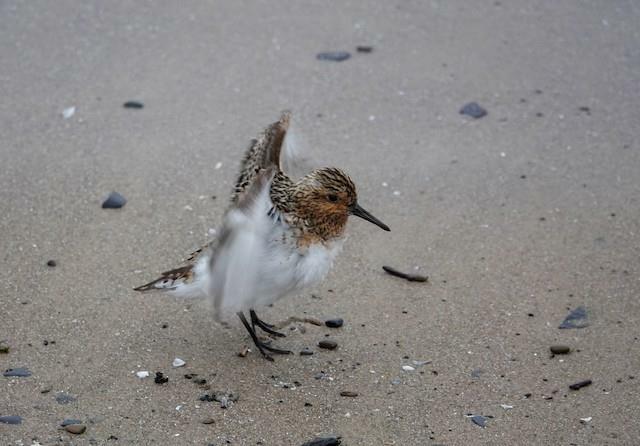 Sanderling on Olcott Pier on July 25. 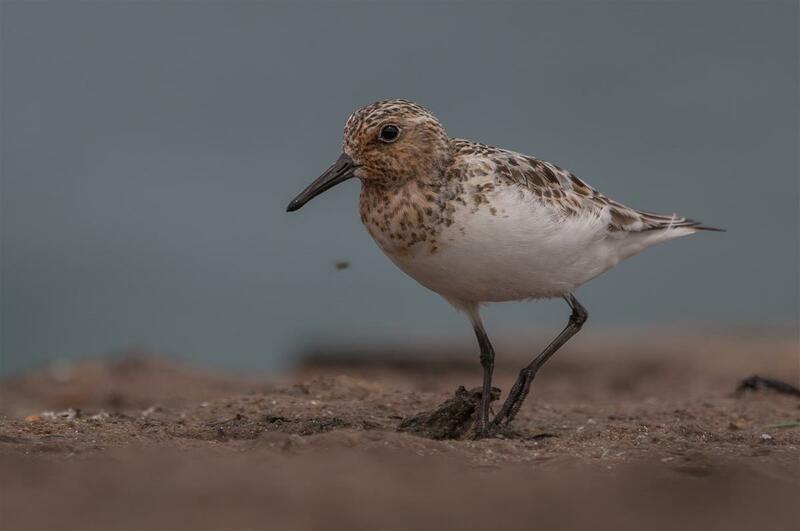 The piers can be a good bet for finding this species, particularly after heavy rains move through and tend to ground many of the migrating shorebirds. 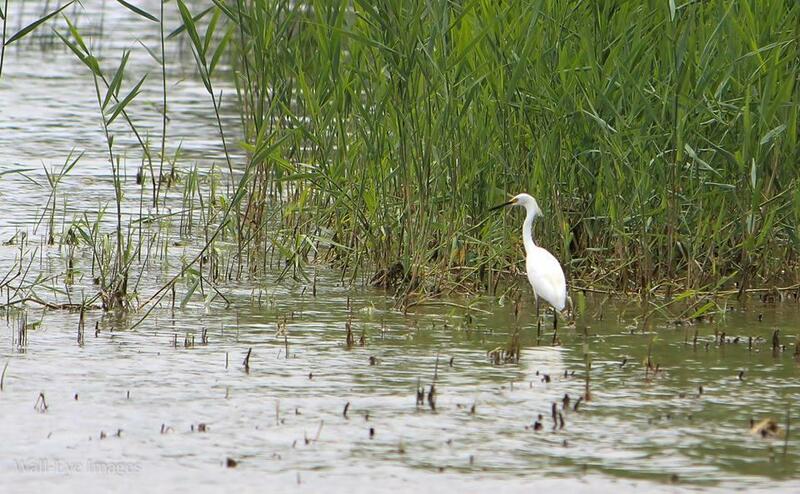 The region's continuing Snowy Egret was photographed by Wally Parker in Ft Erie on the 25th. This bird seems to have settled in to the Canadian side of Erie at the foot of Kraft or Buffalo Rds...both at Crescent Beach. 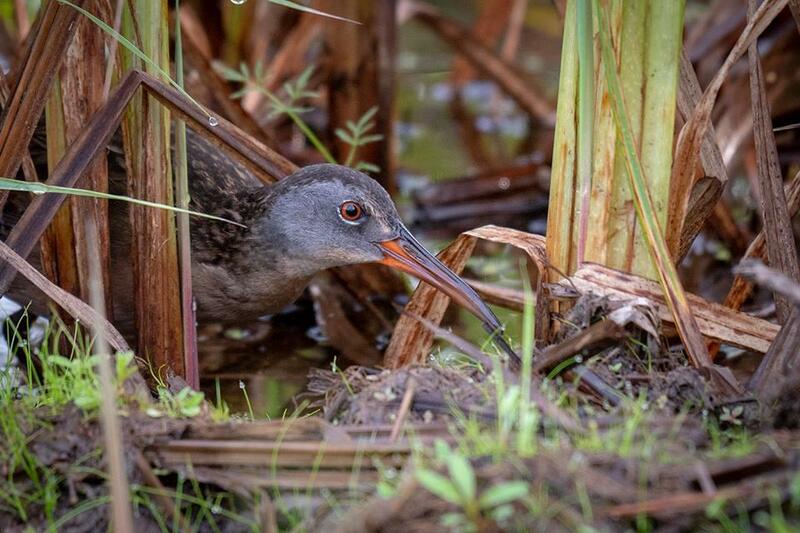 David Crowe captured this beautiful portrait of a Virginia Rail at Hanging Bog WMA on the 24th. 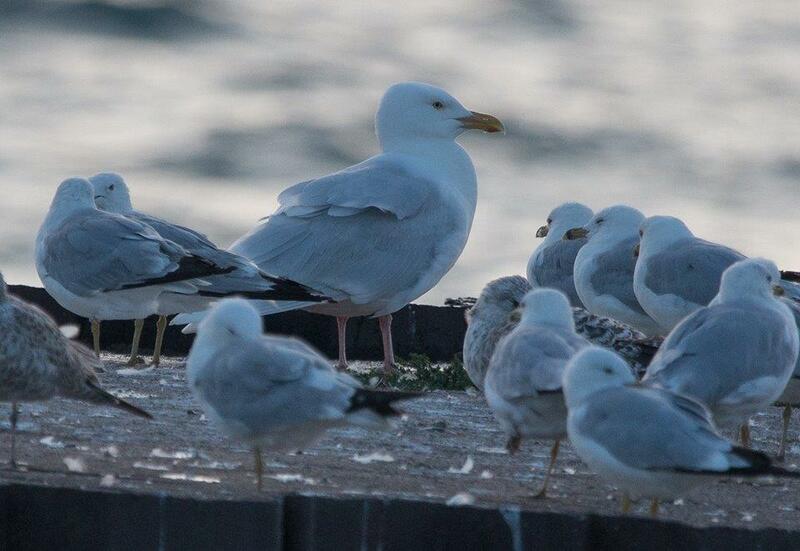 Joel Strong found this rare-in-summer adult Glaucous Gull at the Wilson Pier on Lake Ontario on the 29th. Interestingly, on the 23rd, Robert Buckert reported an adult GLGU from the East Spit at Braddock Bay. These reports are likely the same individual.